 Kelly Highlands Apartments offers one and two bedroom upgraded floor plans built to be the finest luxury apartments in town. Our new community features premium finishes and fixtures not found in most Columbia, MO apartments, plus a superb mix of amenities perfectly suited to our ideal location on West Broadway. No more than two pets are permitted in any apartment. The pets can weigh no more than a combined 65 pounds at full grown weight. Pets weighing more than 30 pounds may not live above another apartment. Pets must be spayed or neutered and be at least one year of age. Non-refundable fee in the amount of $200 per pet. $20 per month/per pet rent. Kelly Highlands is a 100% non-smoking community.